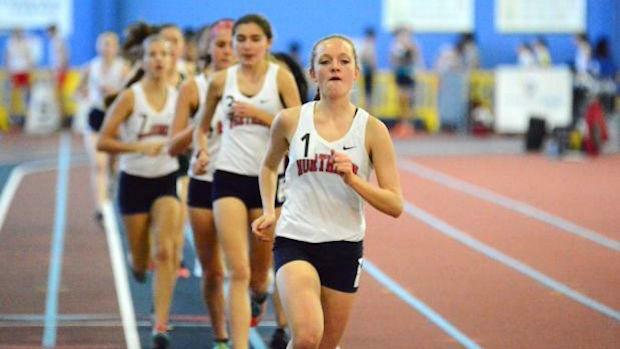 Northern-Calvert's Molly Barrick set a pair of meet records in a distance double at the 2017 DCIAA Invite with times of 5:13 1600 and 11:27 3200. 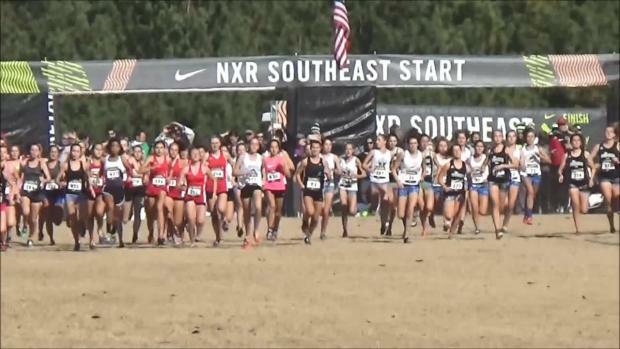 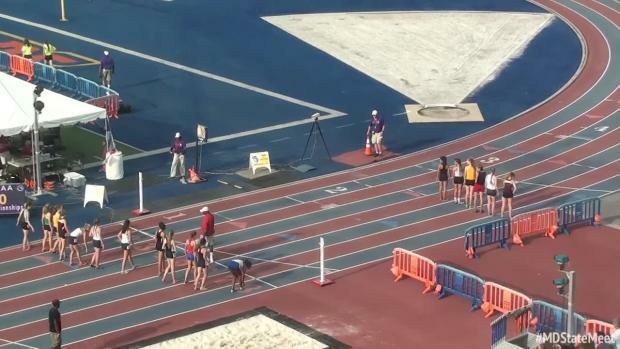 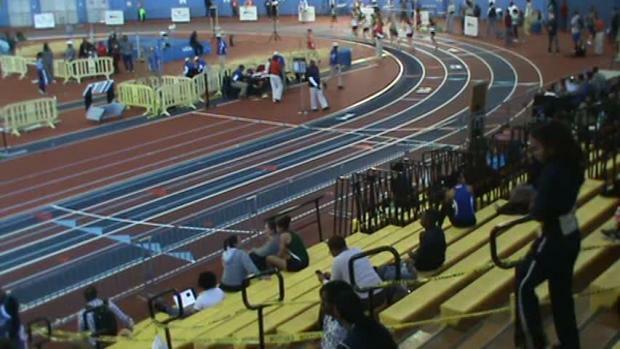 Check out the top 25 girls performances all-time at the DCIAA Invitational. 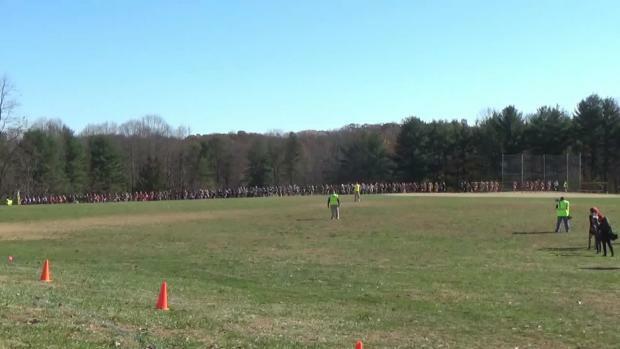 MileSplit.com will be on-site with race video and photo coverage from the first meet of the indoor season at the PG County Sportsplex on Saturday, December 1st.